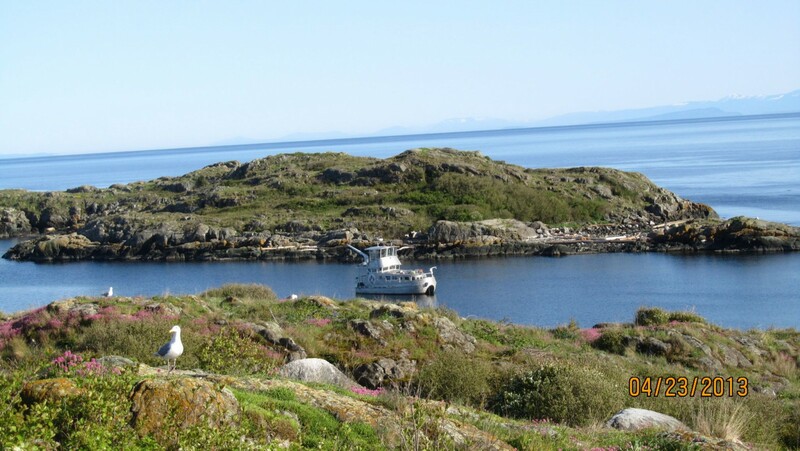 Cruise by Tree Island and into Baynes sound. We will see many aquaculture sites & discuss the importance of a healthy eco-system. 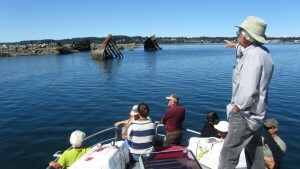 We will return along to shore line of Vancouver Island, past Union Bay, back to Comox Bay. If interested we could linger around the Wrecks of Royston with a talk of their histories, or stop for pictures of the seals and sea lions sunning on the log booms. If we are lucky we may see porpoises that are often in this area. 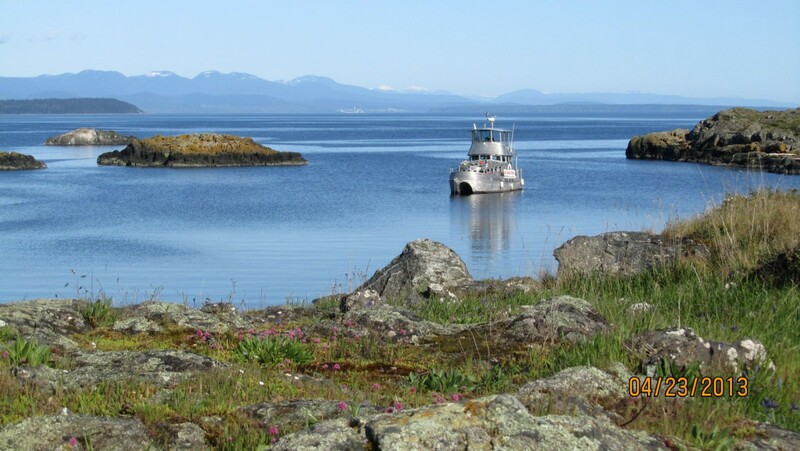 Bring snacks and drinks for a relaxing viewing of Comox Valley. $60 pp.